If you love whales, dolphins, the sea and the beaches hop on board for a breath-taking experience on the open ocean. 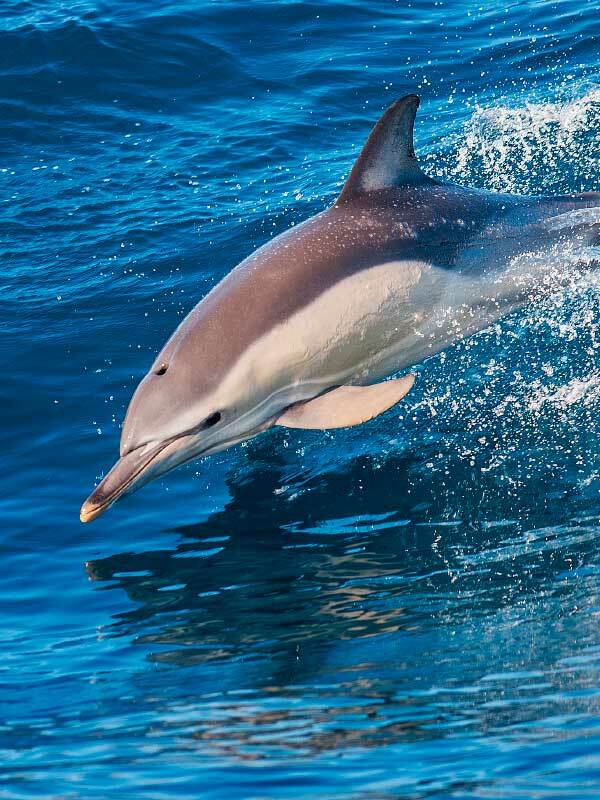 We are your best choice to see dolphins, as we are the fastest boat to reach every spot of dolphins – and we are one of the few fully licensed boats to go out on the open sea. We will speed out with up to 40 knots on our large, comfortable Taxiboat which accommodates 32 persons and pass some exciting time enjoying the blue Atlantic of southern Gran Canaria. Watch variety of different dolphin and whale species which live close to the coasts of Gran Canaria. We´ll be showing you wild beaches and high cliffs too. 2,5 hour of breathtaking experience on the open ocean. 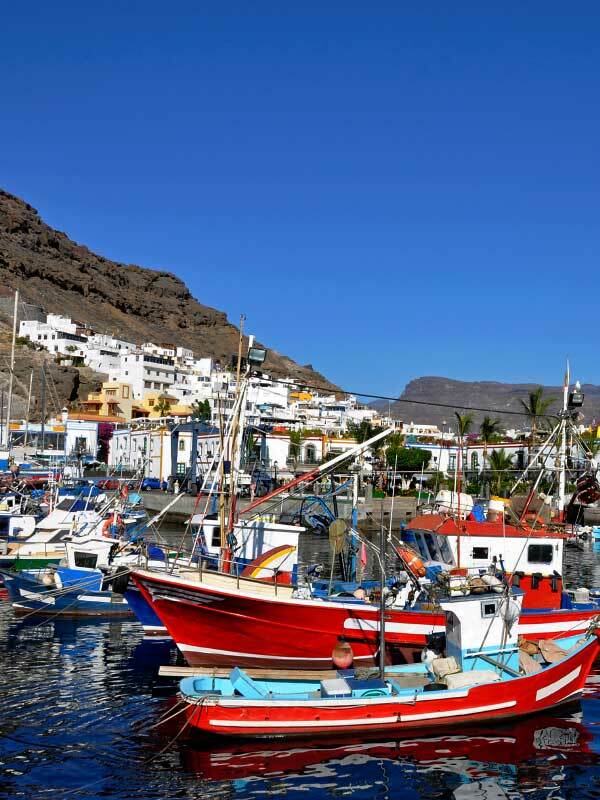 Enjoy the famous market of Mogán and the town itself then spend 2,5 hours discovering the Atlantic Ocean and watch whales, dolphins and breathtaking views of the coast with incredible cliffs and wild beaches. 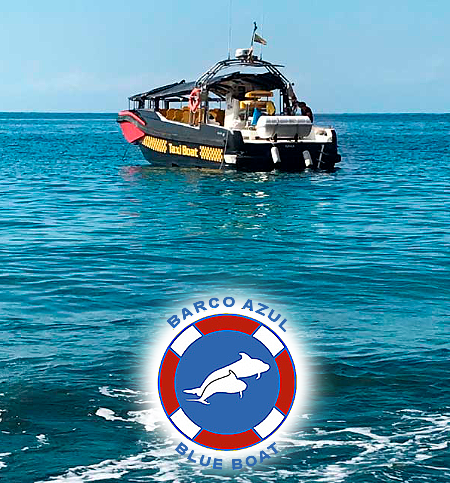 Watch for 3,5 hour variety of sea life, dolphins and whales then relax onboard at the famous wild Güi Güi beach. 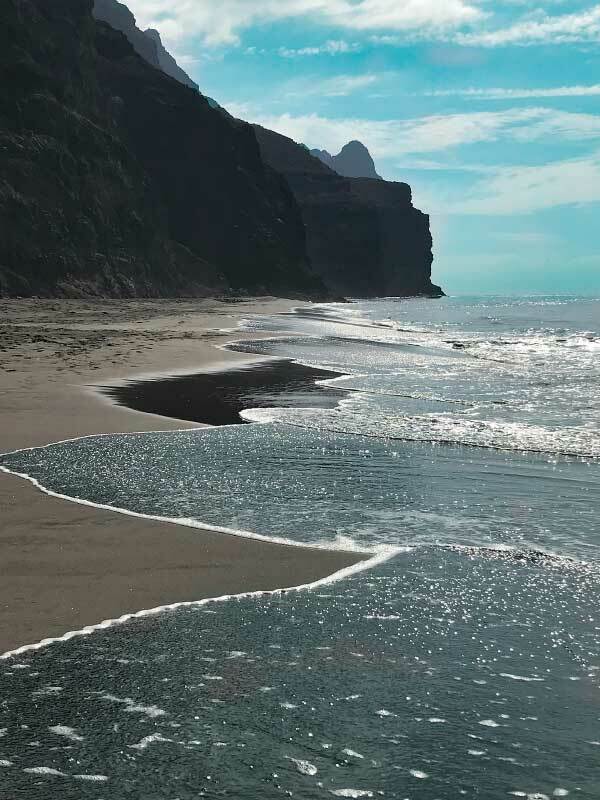 After this refreshing break we will navigate along the incredible coast of Gran Canaria. Experience 6 hours of the magical experience of enjoying the dolphins and whales in the wild then discover the famous wild Güi Güi beach. Delicious Canarian meal, drinks, snorkeling and sun-bathing included. If you love whales, dolphins, the sea and the beaches hop on board for a breathtaking experience on the open ocean. 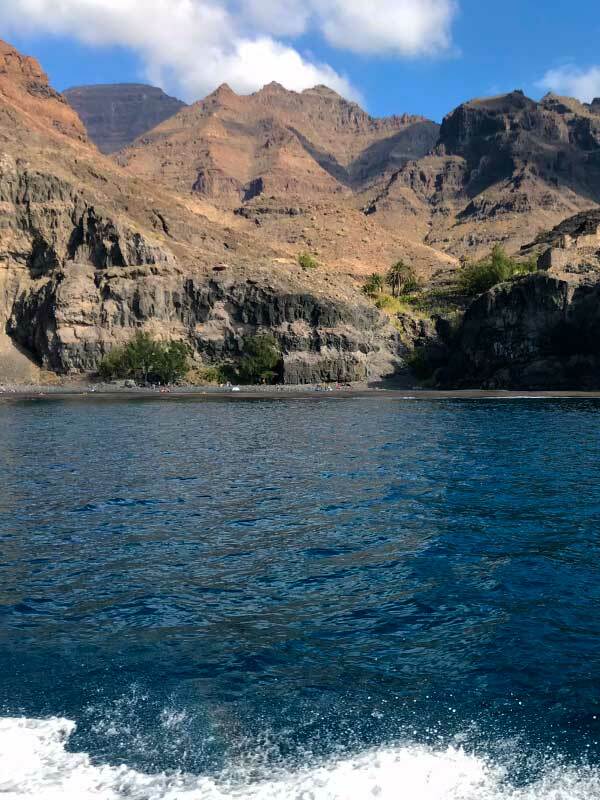 We will speed out to sea on our large, comfortable Taxiboat Quer 40 which accommodates 32 persons and pass some time enjoying the blue Atlantic of southern Gran Canaria with breathtaking views on the sea and the coastline. Professional live narration on marine life from our expert captains.